LG recently published three smartphone patents through the Korean Intellectual Property Office under its subsidiary LG display. LetsGoDigital first discovered the patents. The interesting looking patents feature two different smartphone designs, each with borderless displays. Each design features oval holes at the top of the display for the device’s selfie camera. 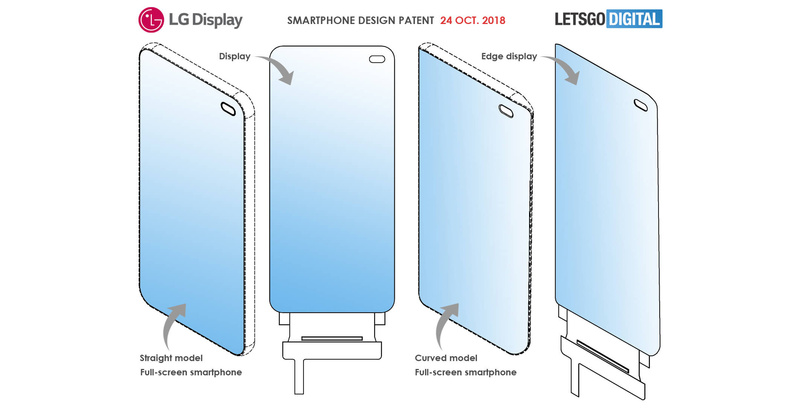 According to the patent, LG will cover the missing glass with an unknown transparent material. One of the patents sports the camera in the middle of the screen, the image on the left and the last on the right. 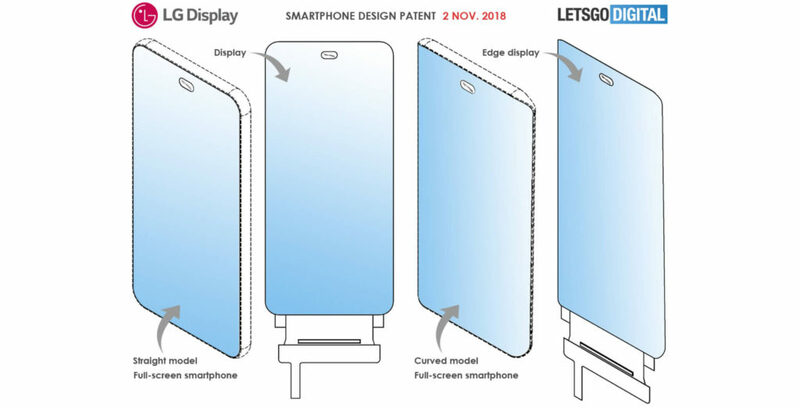 Each of the patents points to LG looking into phone designs with curved displays and flat panels. It’s unknown when LG will reveal its next flagship. While the South Korean electronics maker typically unveils its flagships in February, LG first showed off the G7 ThinQ this past May.